DALLAS, Sept. 25, 2017 /PRNewswire/ — Civitas Capital Group, a family of specialty asset management and financial services companies, moved the company headquarters to One Arts Plaza this week. 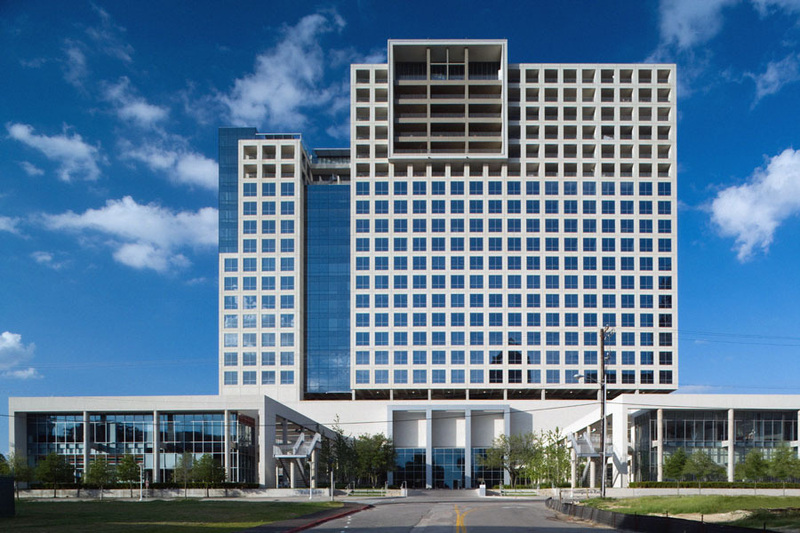 Located at 1722 Routh St., One Arts Plaza is a $125 million multi-use structure at the eastern edge of Flora Street, making it a focal point of the vibrant Dallas Arts District. Civitas is relocating from the Energy Plaza tower on Bryan Street across from Thanks-Giving Square. The move is a result of significant firm expansion and accommodates for future growth. Buoyed by the success of funding high-profile projects in Dallas’s booming urban core, the move ensures Civitas remains an important part of the city’s downtown fabric. Civitas provides a wide range of products and services for global investors. Innovative companies realize office design mirrors a firm’s mission, culture, and brand. Civitas’ space at One Arts Plaza does just that, reflecting the company’s diversity, vibrancy, and focus on customer service. “Dan Healy has attracted an incredible international team of global lenders. Their coming to One Arts brings another great group of creative, talented, hard-working people. We are excited to have them and their clients do business at One Arts,” said Lucy Billingsley, Partner at Billingsley Company.